Read the sample essay in the textbook pp. 15-16.
Review the textbook sections we read today (see below). Option: Leave a comment about today’s class on this blog. Comments and questions are always welcome. If you prefer, you may contact me privately by email (see the “About this course” handout from week 1). p. 19 Your Turn – read the list of topics. You will start writing in class next week. For now, just think about these topics. Which one might you want to write about in class, next week? Choose a controversial topic that you have a strong opinion about, and start writing your first draft. Or write it by hand and bring it to class next week. counter-argument means the opposite opinion or point of view. There are is always a different point of view. It is the academic writer’s responsibility to know these other points of view and to present them in the essay to readers. This may need some research. 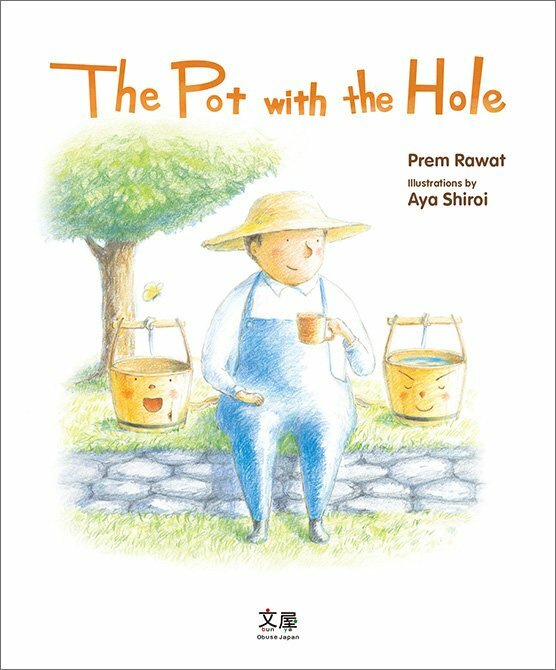 Remember the Pot with the Hole story. 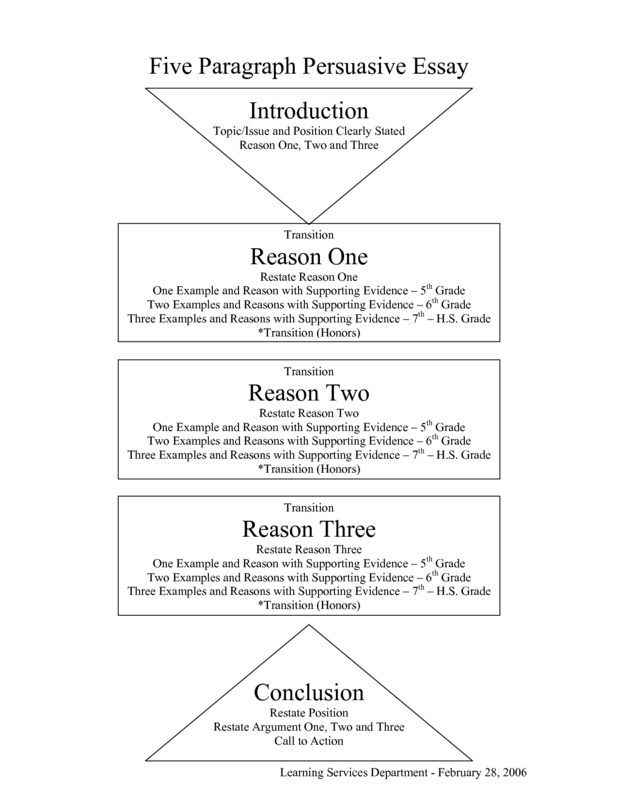 supporting evidence – an important part of academic writing is showing that your opinion is based on facts and telling the reader where you got your facts from, so that readers can go check for themselves. This is important because we are dealing with information that cannot be confirmed by our own senses (by seeing, smelling, tasting, hearing or feeling). Read the sample essay in the textbook, pp 4-5. What do you think? Include your opinion of the evidence. Leave your opinion in the comments below. Textbook exercises p. 92 Practice 1. Choose a topic from “My Turn”, and do a 5-minute freewriting about the topic. Due to a family emergency, I have to cancel next week’s class, Friday April 15th. My apologies. The other good news is, you now have 2 weeks to do your homework! So, no excuses. I will post here some short articles that I recommend you read. I will post these on Monday, Oct. 12th, so please come back on Tuesday, Oct. 13th. 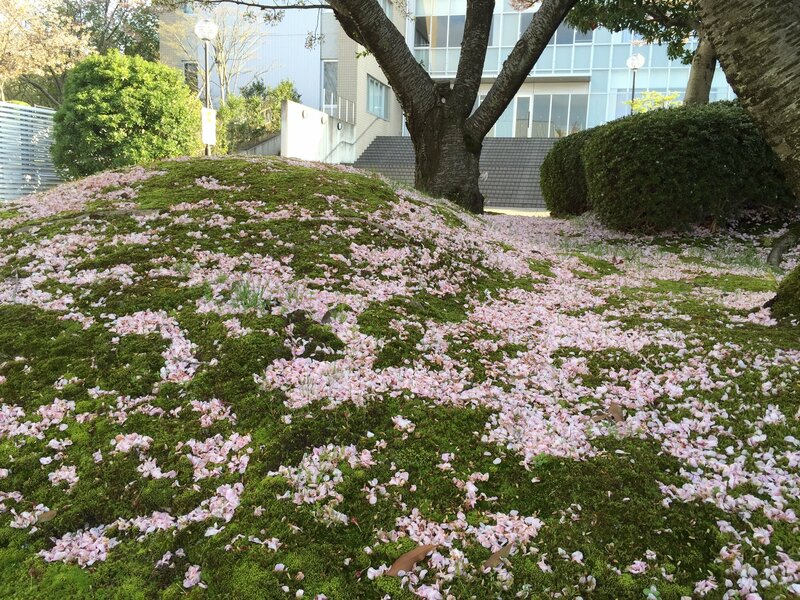 The book is called 穴のあいた桶 and has sold more than 10,000 copies in Japan in 1 month. P. 95 “Your Turn” – choose a topic from this list, or any topic you wish. Read writing #1, writing #2, writing #3 and the model essay in the textbook chapter 1. Find something easy (that you can understand 90% of without a dictionary) and interesting for you. Bring it to class next week. N.B. May 1st Academic Writing class will be cancelled. Date finished (write today’s date if you have finished reading this, or don’t want to read any more). 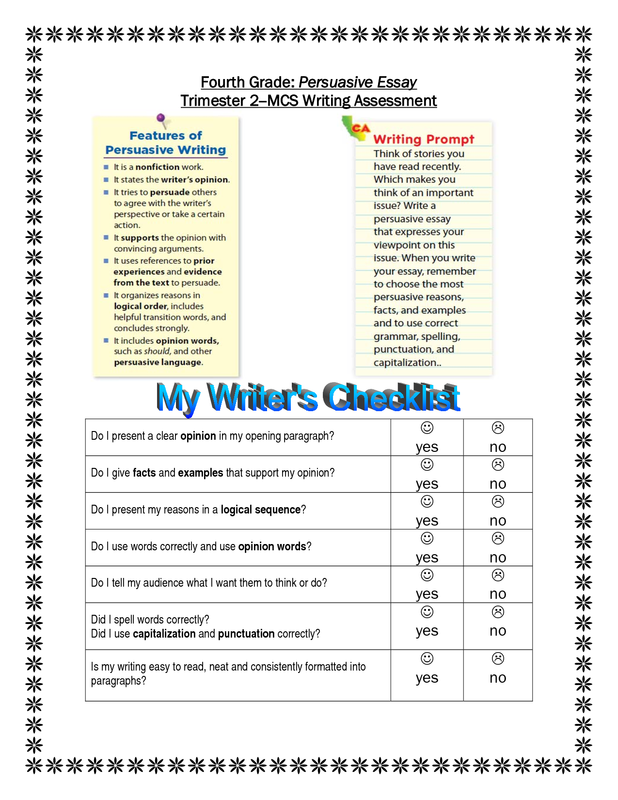 Reading report – discuss in small groups. What genre is your reading material? Adults can choose between conscious learning (memorizing, learning rules, etc) and the natural approach. Is this academic writing? Why / why not? 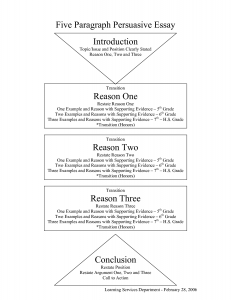 Look at the model essays for explanatory essay (chapter 1), problem-solution essay (chapter 2) and comparison-contrast essay (chapter 3). What kind of writing is writing sample #1? Writing sample #2? Read again the model essay on pages 90-91, and find the objections; how does the writer reply to the objections? Would a newsreader say this on television? If not, it’s probably not academic writing. Cut personal references, UNLESS they provide important information for the reader. Support facts with references and/or citations. I went to Germany during the summer vacation -> Every year, a number (how many?) of Japanese university students studying a foreign language, travel abroad to a country where that language is spoken to study “in situ” for a several weeks. Germany is one of those destinations. I will describe my time in Regensburg, Germany, as it is typical of many students’ experience of studying abroad. Persuasive essay topics: see the list on page 95. Choose one, or choose your own. Read again the introductory paragraph of the model essay on page. 90. Note its structure. Write the introductory paragraph for your persuasive essay. What did you think of today’s class? Let me know in the comments (or send me a private email). The course outline can be viewed and downloaded here: AW1 Handout. a person you know; look at this person and write a description of them. bring your writing to next week’s class. Read the textbook unit 1 Section B and C and read the sample essay. Corrected some un-academic sentences to make them more academic. Freewriting #1 about a place you feel strongly about (either you like it a lot or you hate it). Freewriting #2 about a person you feel strongly about. 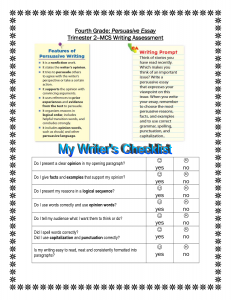 Re-write either #1 or #2 to make it academic. Imagine you are writing for someone in a foreign country who has about the same level of education as you, but they don’t speak or read Japanese, have never visited Japan and know nothing about it. This person does not have to be an English speaker. You write to them in English because that is your common language (they don’t speak Japanese and you don’t speak their language). Textbook Unit 1 A. Answer the questions. Several Japanese friends of mine have English blogs and write regularly in English with great photos about the Kansai area. Please visit their blogs if you have time.